Gannets are pelagic birds, meaning they spend their lives in or on the water only coming ashore to nest and care for their nestling. Gannets are the largest seabird in the North Atlantic with a wingspan of 6-½ feet. Often storms over the ocean will blow them inland and deposit them on land, making them unable to gain flight and will be cause for human intervention. Baby wild animals are extremely vulnerable. Knowing the right thing to do when you find an orphaned baby bird can make the difference between life and death. 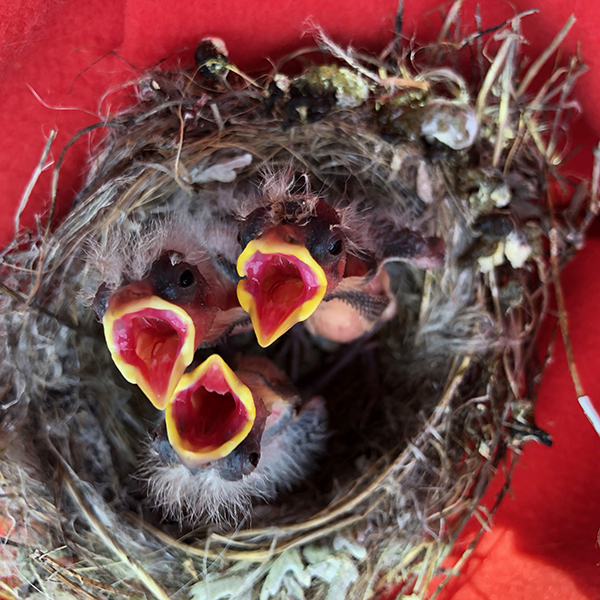 The assumption that the bird is orphaned, abandoned, or should be given food and water often causes harm. 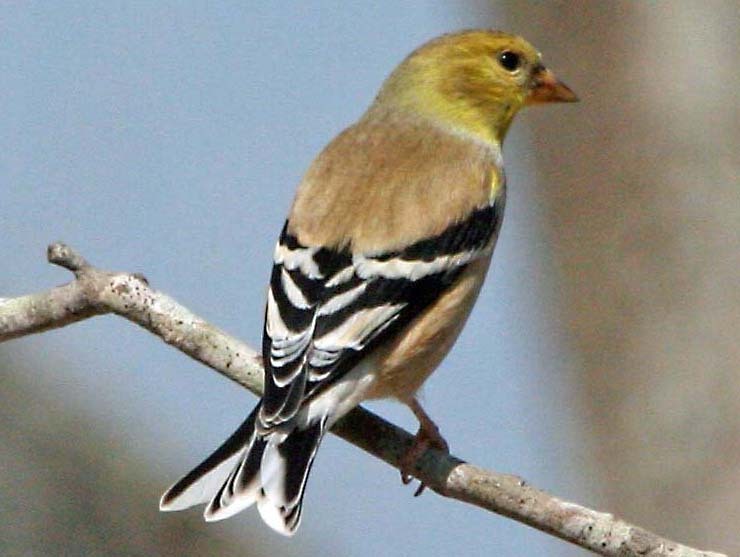 These large, non-migratory birds are black to blackish-bronze with white wing bars, blackish-brown tail feathers and a blueish-gray to red head. 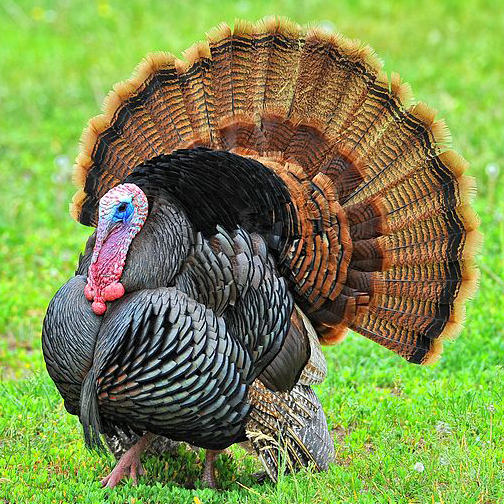 Male wild turkeys or “Toms” weigh about 16–25 pounds. They sport a hairlike “beard” which protrudes from the breast bone; also present in some females.